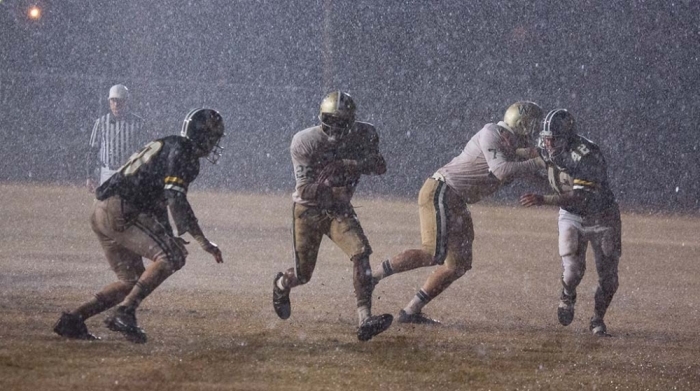 "Woodlawn," a faith-based sports film set to release in October that stars Sean Astin and Jon Voight, tells the true story of the Woodlawn High School football team in Birmingham, Alabama, giving their lives to Christ during desegregation in the 1970s. Among the parties involved is NFL great Tony Nathan who is played by Caleb Castille. 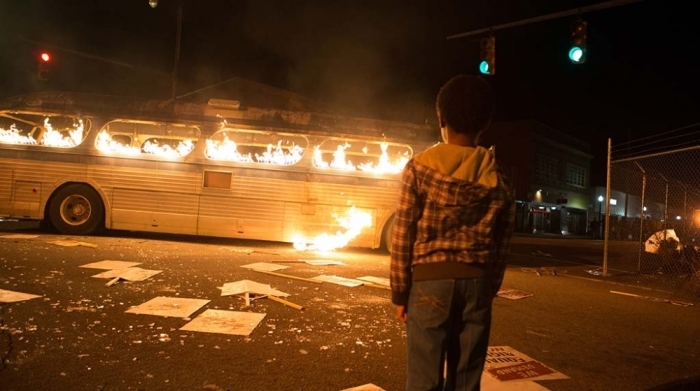 A new trailer for the upcoming film oozes the Gospel and depicts the burning of crosses and mixing of black and white players at a time when racial tensions in the south were extremely high. "I wanted to come here today because five of my players are here," says actor Nic Bishop as Woodlawn coach Tandy Geralds, addressing African-Americans whose sons have been victims of racial violence in the film. "Five of my players have been mistreated. And I have not done enough to stop it. And at the beginning of this season my team gave themselves to love." 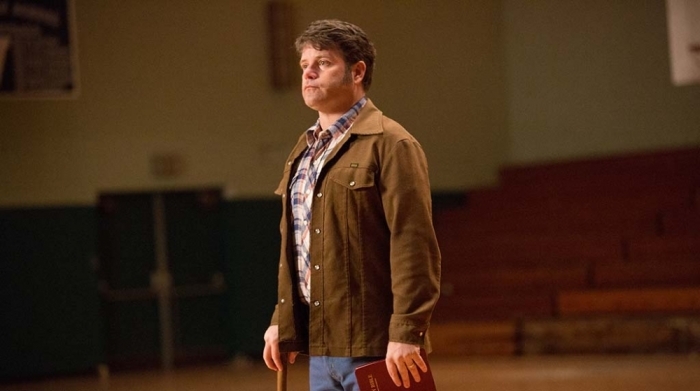 "Lord of the Rings" star Sean Astin takes on the role of Hank, a man portrayed as a faith leader in the preview that proclaims the message of the Gospel in the film. The movie's website describes him as "an outsider who has been radically affected by the message of hope and love he experienced at a Christian revival meeting." He addresses the tense interracial team during the preview. "I'm asking you to stand up right now and make a decision to change, to forgive, to choose Jesus," says Astin as Hank. The Woodlawn High School football team was composed of 40 players, both black and white. The team gives themselves up to a "better way," according to the film's website and this decision ends up impacting the entire school including the teachers. The trailer depicts a teacher who was formerly an atheist admitting to another educator that the movement happening with the team has her following the lead of the "kids" at Woodlawn. "Woodlawn also stars former "The View" co-host Sherri Shepherd and is being released through Pure Flix, the same studio that worked on faith-based films "God's Not Dead," "Do You Believe" and "Faith of Our Fathers." "Woodlawn" is directed by the Erwin brothers which is the same team that brought fans "October Baby." "Woodlawn" releases on Oct. 16 in theaters.